Sometimes, nice girls finish first. 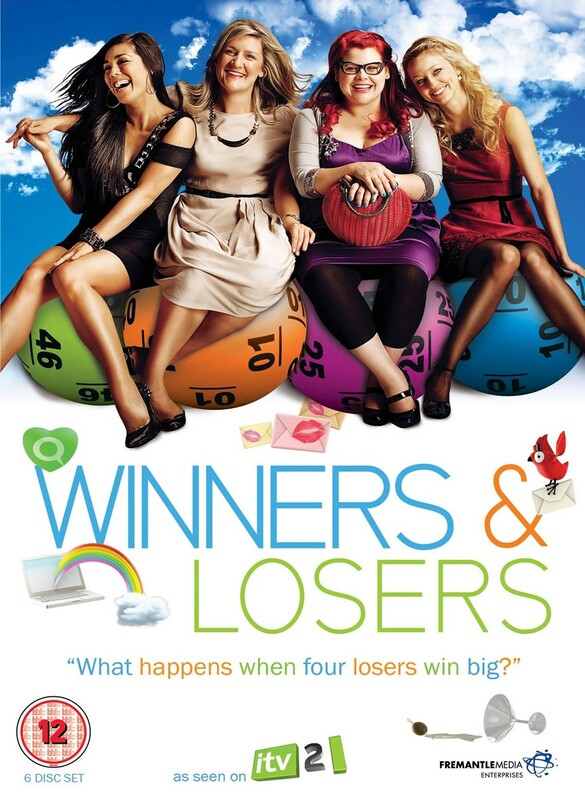 Four friends, branded “the losers” at school, are thrown back together at their ten year reunion. When they find themselves still hiding from the school bully in the toilets, it seems like nothing has changed for them. Then fate steps in with a winning lottery ticket. Will their new found fortune really change their lives or will their losing streak come back to haunt them?